Whereas Native Americans celebrated the animal’s keen intelligence and revered it as a semi-diety, the consummate Trickster, a kind of ironic foil to humans at our most fallible, Americans have long sought to eliminate Canis latrans (“the barking dog”), beginning with bounties placed by state and local governments on coyotes (as well as on wolves, bears and mountain lions) in the 1870s, followed by increasingly sophisticated campaigns of extermination waged by government agencies (which persist to this day, under the aegis of the U.S. Fish and Wildlife Service). In the 1940s, the government used torturously cruel sodium fluoroacetate as poison bait which caused grotesque convulsions and agonizing vocalizations before the animal died. To read more of this review, you’ll need to read the Wall Street Journal, July 1, 2016 Issue. 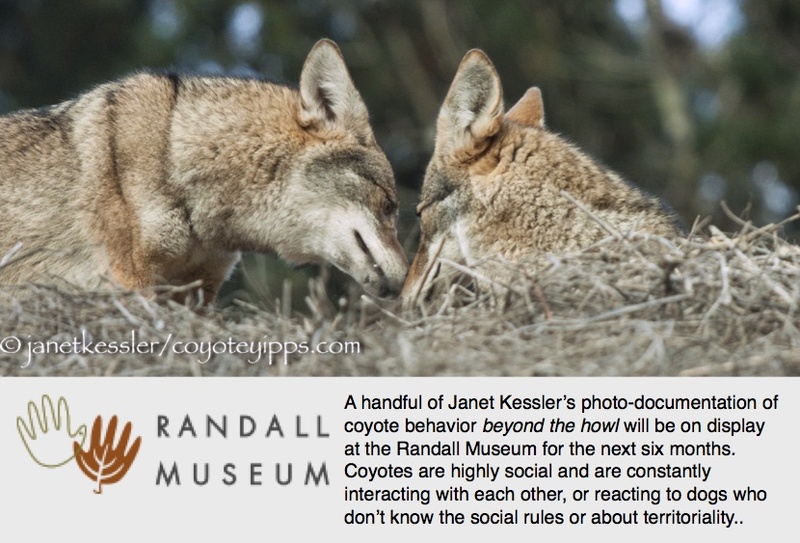 “With its uncanny night howls, unrivaled ingenuity, and amazing resilience, the coyote is the stuff of legends. In Indian folktales it often appears as a deceptive trickster or a sly genius. But legends don’t come close to capturing the incredible survival story of the coyote. As soon as Americans—especially white Americans—began ranching and herding in the West, they began working to destroy the coyote. Despite campaigns of annihilation employing poisons, gases, helicopters, and engineered epidemics, coyotes didn’t just survive, they thrived, expanding across the continent from Anchorage, Alaska, to New York’s Central Park. In the war between humans and coyotes, coyotes have won hands-down. And, postscript, one more review I’d like to add because three are a charm, this one by Justin Hickey: http://www.openlettersmonthly.com/fresh-fellow-travelers/, in OpenLettersMonthly of July 1.